Earlier today, a press release was circulated by "Poker After Dark" producers that included many details about the seventh season of the show. 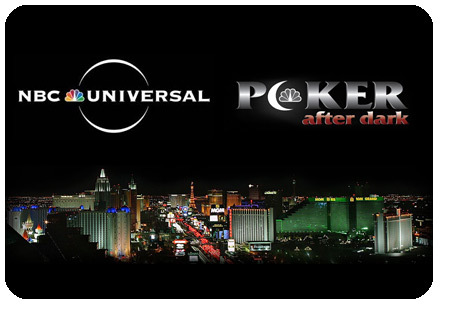 POKER PROductions, which is the company that produces "Poker After Dark", also announced that they have reached an agreement with NBC Universal that will see the show remain on the air through 2014. The seventh season of the show is set to debut on January 3rd, 2011. In total, there will be 13 weeks of new shows broadcast during 2011. -"Idol" week with Doyle Brunson, Eric Baldwin, Andrew Lichtenberger, Annette Obrestad, Melanie Weisner and Tom "durrrr" Dwan. This week will feature a $50,000 buy-in with the winner taking home $300,000. -"Big Heat" week with John Juanda, Erick Lindgren, Phil Ivey, Huck Seed, Tom "durrrr" Dwan and Phil Galfond. 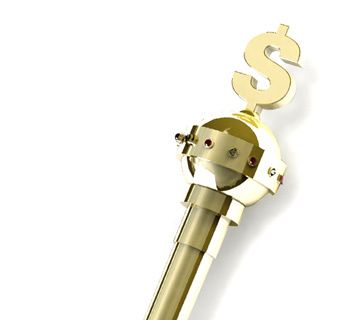 This week will feature a $100,000 buy-in with the winner taking home $600,000. This week will kick off the new season on January 3rd, 2011. The seventh season of the show was filmed at the new Aria Resort and Casino in Las Vegas. According to the press release, the Aria will be the new host of the show through 2013.